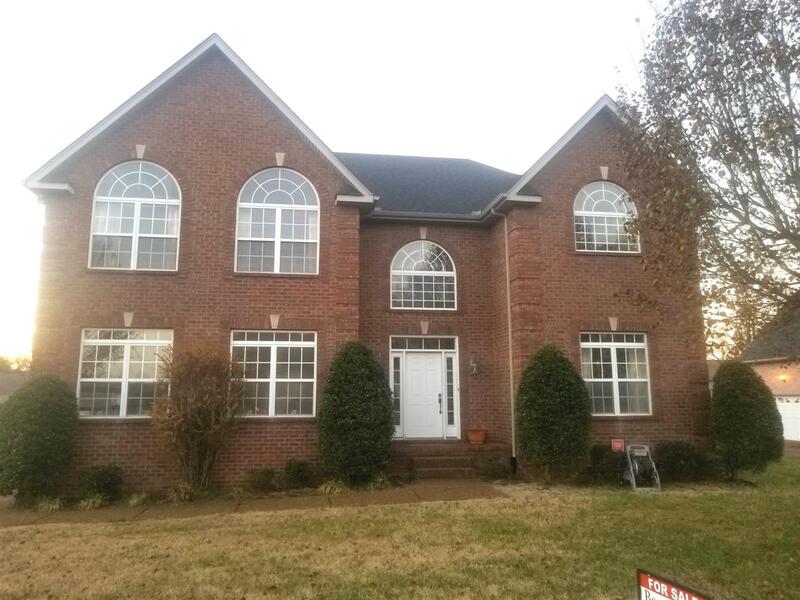 Large and well maintained 4 Bedrooms, 2.5 Baths home with bonus room priced to move quick! 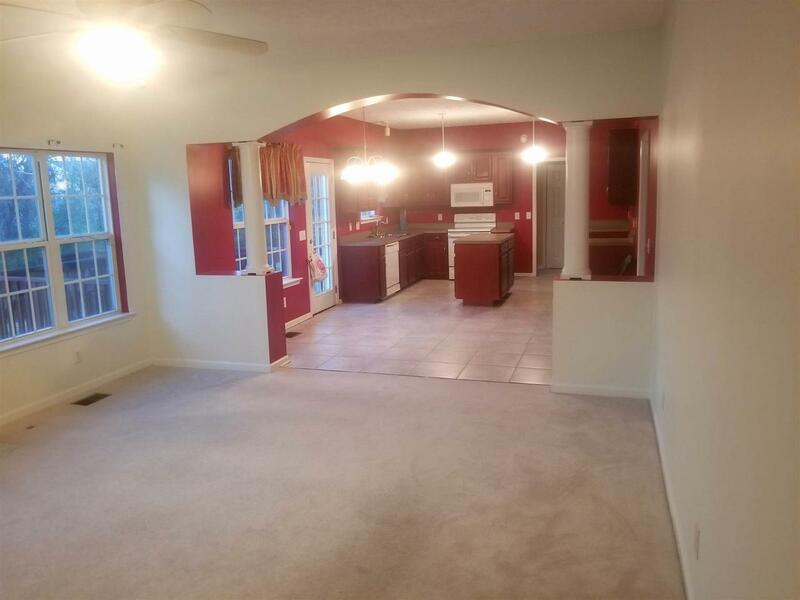 Hardwood, updated carpet and tile throughout home. Priced well below appraised value allowing you to roll your closing costs and any upgrades into the loan. 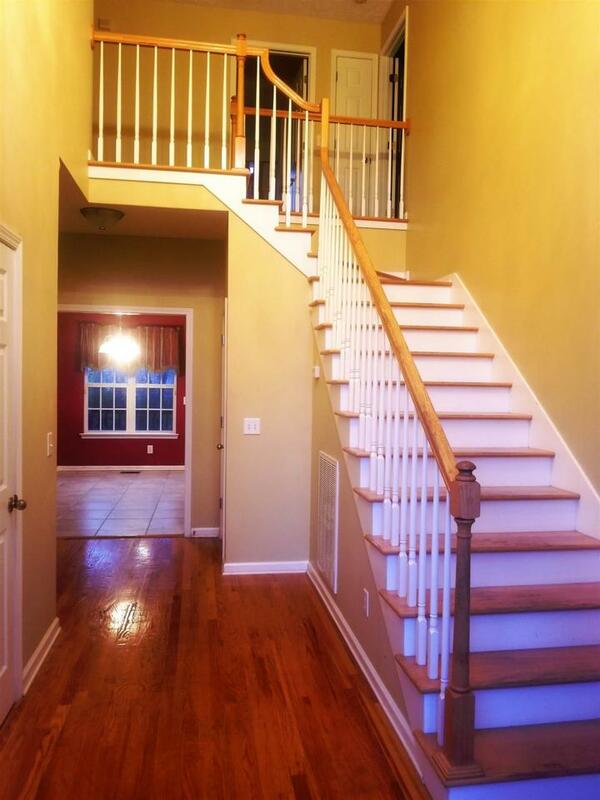 Located 15 minutes from downtown Nashville. No showings Friday after 4 pm or Saturdays before 4 pm. Move in ready selling as-is.